Customers love a freshly cleaned and detailed car interior. That’s why it’s important you put the final touch on your detailing job, by applying your best car air fresheners. 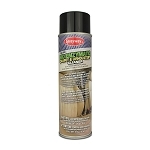 Detail King Car Scents are super concentrated, long lasting, and can be sprayed on carpet or upholstery. 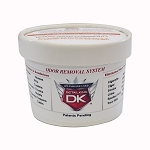 Detail King also offers the latest innovations in odor removal such as the DK Auto Shocker which is the world’s first and only patented Chlorine Dioxide Vapor Generator! 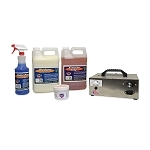 In addition, our odor free sprays are specialized in neutralizing and eliminated foul odors, not just covering them up! 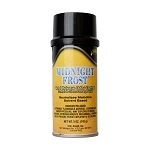 Looking for an odor eliminator? Try our Dakota Odor Bomb. 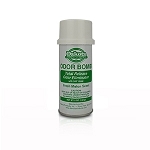 This Odor Bomb is a total release odor eliminator. Odor Bomb eliminates all types of malodor, restoring a pleasant driving atmosphere. 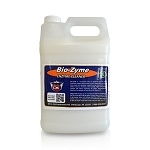 Effectively eliminates odors caused from urine, feces, decay, rancidity, fire, tobacco smoke, cooking, and mildew. Also, check out our Ozone Generators that are guaranteed to neutralize odors such as cigarette smoke, vomit, urine, bacteria, mold & more at their source and restore fresh air to any space!